The information age which we are going through is characterized by an ongoing change. Nowadays, it is impossible to be apart from this concept of change. 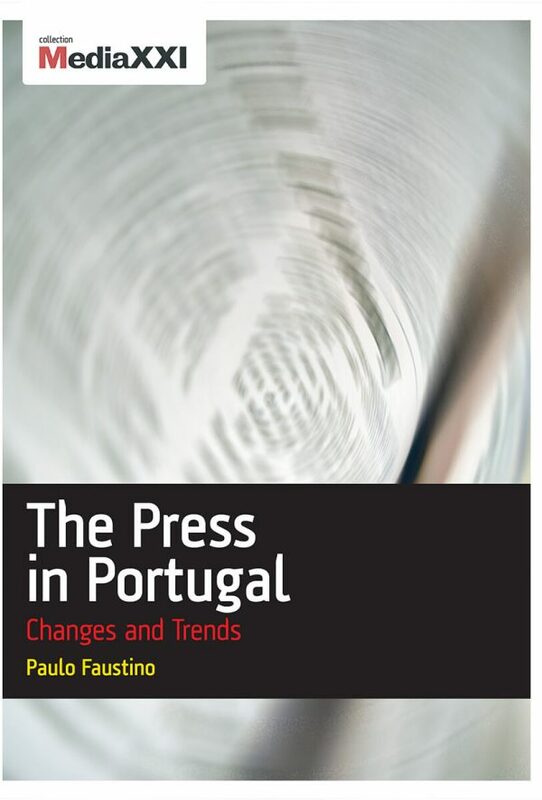 The present book approaches some distinguishing aspects of the main changes which have taken place over the last thirty years in Portugal (but within a global framework) impacting both on companies and journalistic products. 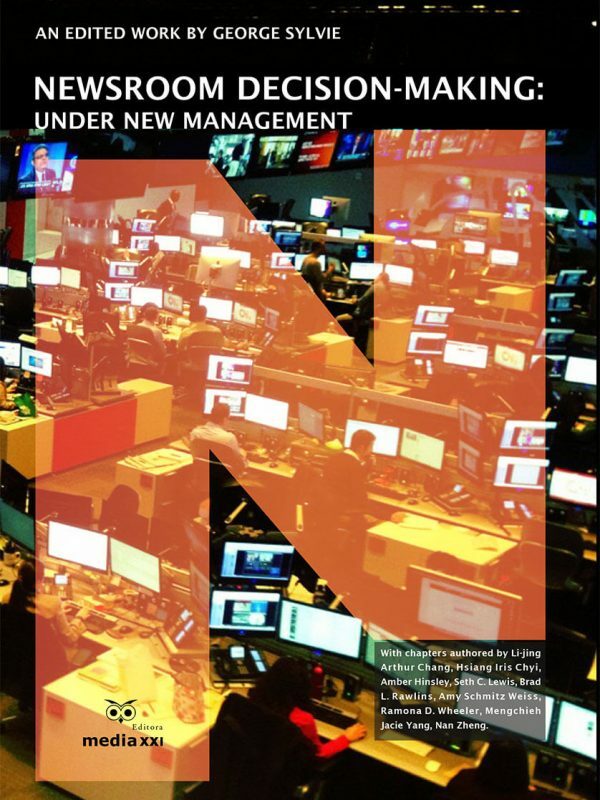 There is a whole set of changes in the society and within the several sectors of economic and social activity, reflected on these pages, which extend to the media sector, in particular to the press. 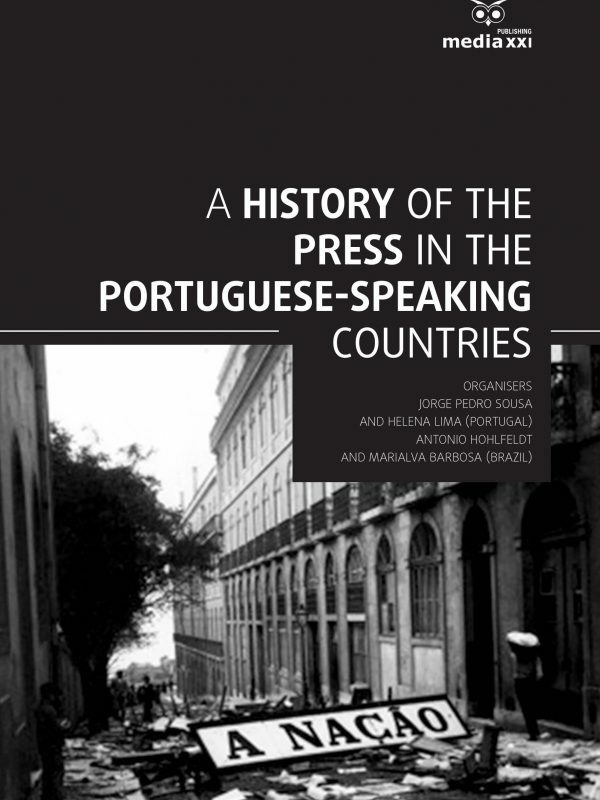 However, the contents of this book are more focused on current subject matters related not only with the journalistic and managerial activity of the press, but also with the society in general, namely with the process and content of the changes (political, social, economic, and technological, among others) impacting on the media activity and the society structure. 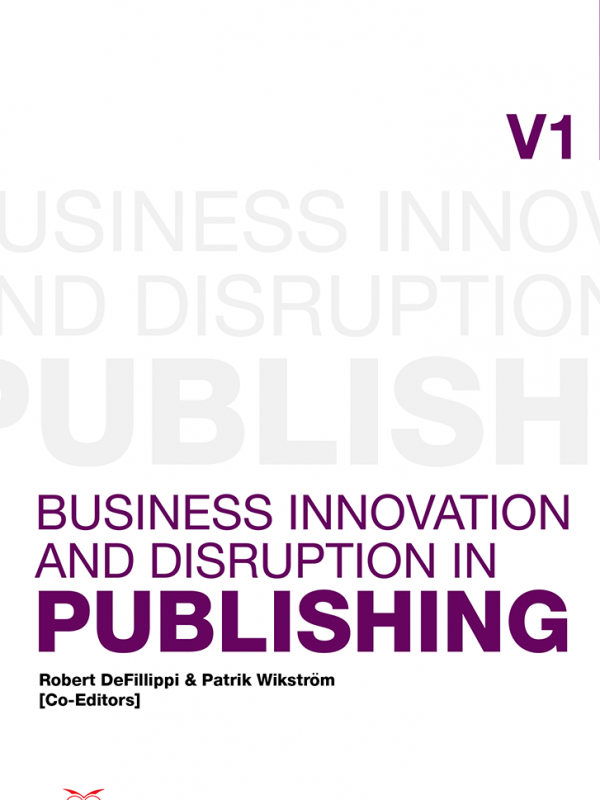 Thus, this book presents an account of the current situation of the press and identifies some trends of development and some of the main challenges which both in present and future this sector is and will be faced with. 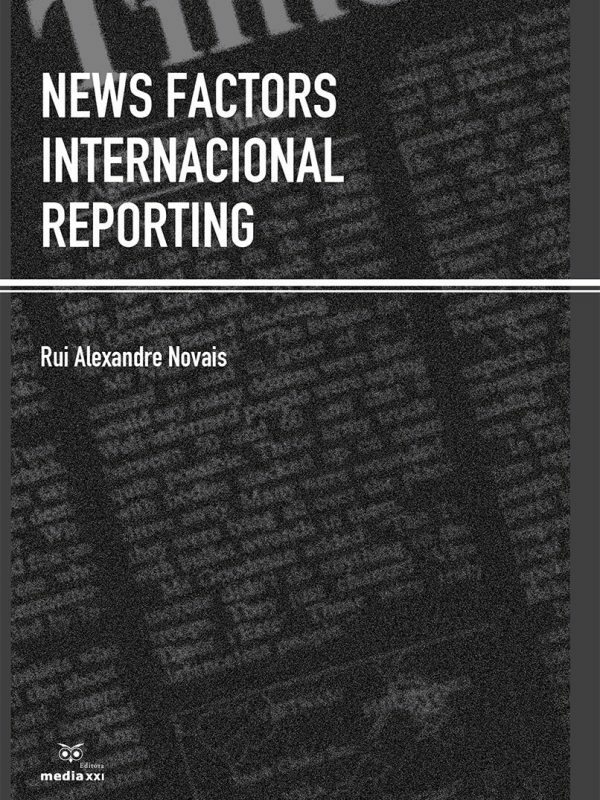 This book is aimed at those who wish to know, and further investigate particularly relevant aspects regarding the journalistic and managerial aspect of the media. Therefore, the audience’s target is not only professionals and students of the communication area, as well as information consumers (especially newspapers and magazines readers) who would like to follow up and better understand the complex and important media activity. Within this context, this book may rouse professional and intellectual interest in all those who wish to complete further their knowledge on the fascinating « world » of communication, not because this would bring them precise answers for their professional or managerial success, but above all because it is important that all citizens, governments, companies, professionals and students of this sector are increasingly aware that the means of communications may, indeed, contribute towards the existence of a freer and more solidary society. Nevertheless, in order to accomplish this it is necessary that the media are economically feasible and independent from the various interests established in society.